Announcement! This book will is now available on Amazon!! If we want to live a happy and successful life, then we need to know how to embrace change. Change can cause us great stress and suffering if we are not equipped with the inner tools to let go of outdated paradigms and move forward. However, by becoming more self-aware, we can become the change that we need. 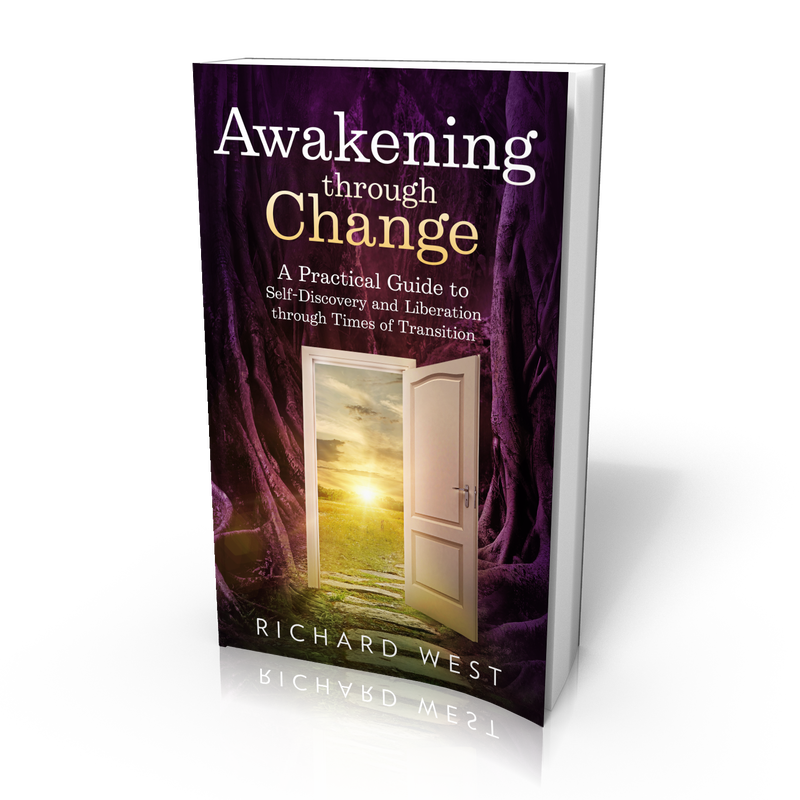 This book shows you how to use change, when it occurs, to become more you. Through self-realization practices, stories and the authors own insight and experiences you will be shown your essential self which is no longer defined by outer circumstances or pain, but effortlessly flows with the river of life, knowing what is right for you in any given circumstance. 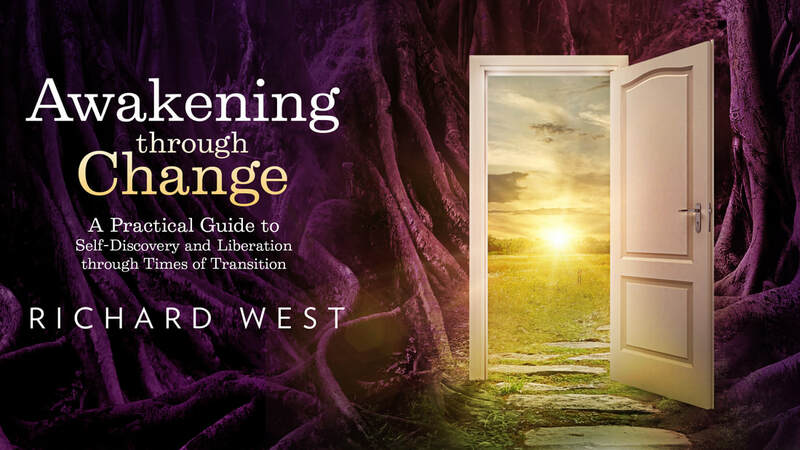 To purchase please follow these links, or simply search "Awakening through Change" on your local Amazon domain.